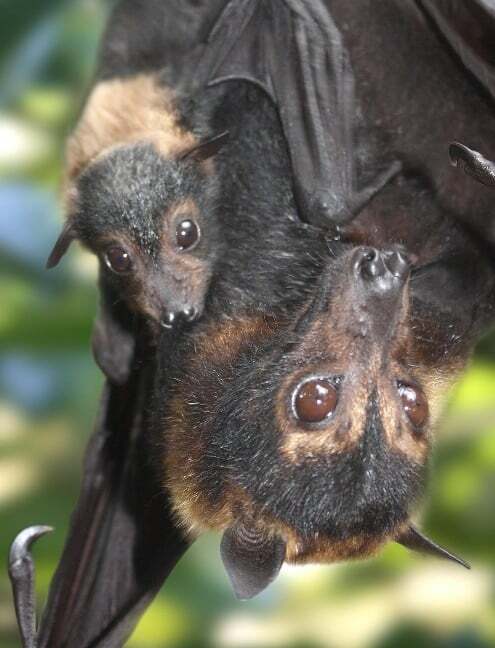 Bat Chats is an informal guided tour of the vulnerable Spectacled Flying Fox roost outside Cairns City Library and vicinity. People will learn about how the Spectacled Flying Fox is a “keystone species” which has a key role in seed dispersal around the region. Watch the evening ‘fly-out’!